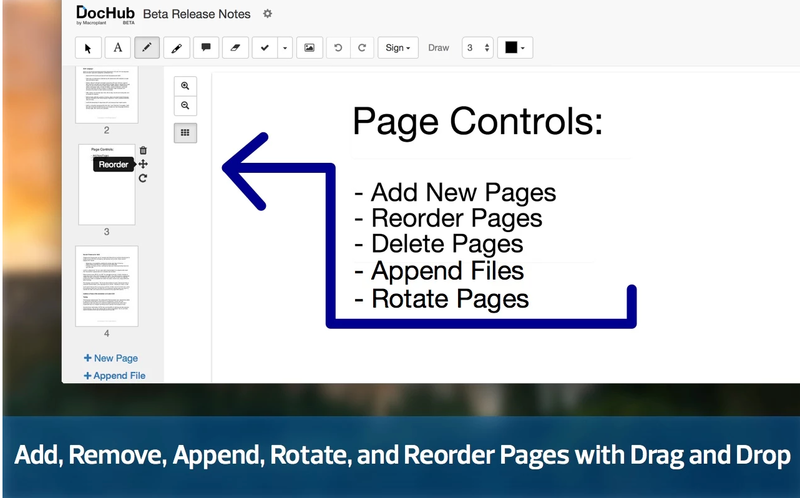 DocHub is anther excellent Google Drive tool for filling, editing, and signing PDFs. Compared with similar tools out there in Chrome web store, DocHub is way easier and simpler to handle. You can use it for a variety of purposes including: signing PDFs, highlighting text, inserting images, commenting and adding pages to PDFs and many more. DocHub's signing features are really cool. 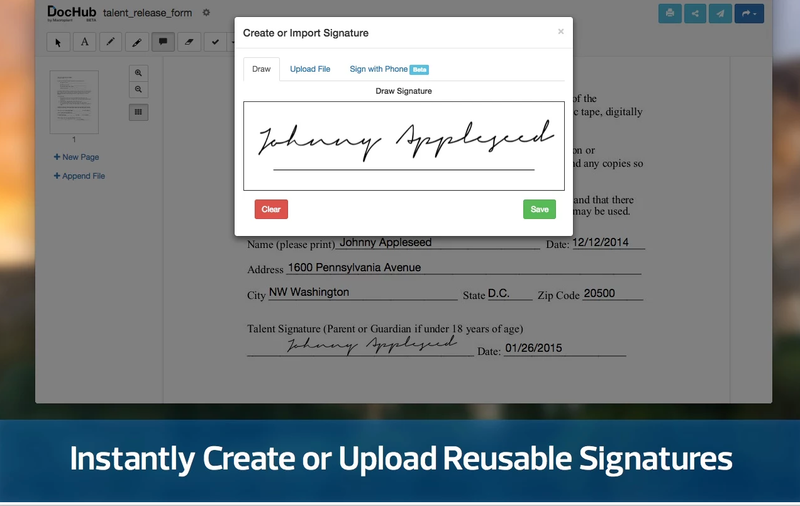 You can easily sign and save any document. 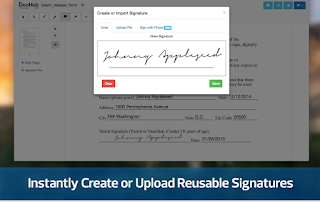 You can even import signature from phone and send documents to others to sign. DocHub is compatible with all PDFs, Open Office and Microsoft Office Documents: (PDF, DOC, PPT, XLS, TXT, DOCX, PPTX and many more…). As for the sharing options, DocHub allows you to email your documents or share them via social networking websites. You can choose whether you want your docs to be public or private. It also supports collaboration and lets you collaborate with others on a doc.